Home Travel to Germany Bikes in Münster Germany- Germany’s Best City for Cycling! “Achtung! Vorsicht!” shouted my guide. Once again I had wandered without thinking into the bike lane. I had only been in Münster for a few hours and hadn’t yet switched my brain over to bicycles on the sidewalk mode. And that could be hazardous. 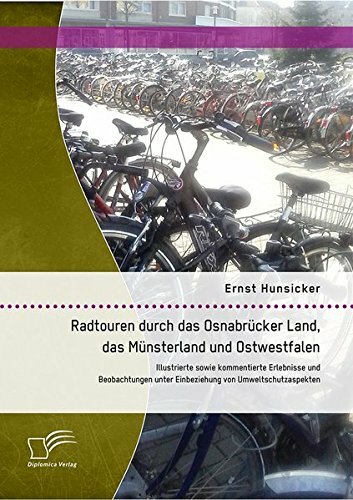 You see there are over 500,000 bikes in Münster Germany… and only 300,000 inhabitants. Bikes are EVERYWHERE! And with good reason. If there was ever a city designed with bicycles in mind, it’s Münster. This tight, flat city may not be car friendly, but it’s perfect for zipping around on 2 wheels. And it seems that everyone in town does it. One side for walking… one for riding! Bikes or “Leeze” in the Münster dialect have been a popular option for transportation since the 1870s, but it was after World War II that the use of Bicycles in Münster really took hold. Much of the city was destroyed by the war, and city planners decided to rebuild with bicycles and busses as the primary means of transport. Money was spent on creating special bike paths, and private automobiles were banned from many of the smaller streets. Or even trickier… cars could go one way, but bikes could go two ways on some roads. Combined with limited parking in the city center, it was easier to just get out of the car and walk or pedal! If ever there was a city made for cycling, it’s Münster. The city itself is compact, and riding from one side to the other takes no time at all. And best of all is the Ring Road that follows the path of the old city wall. Today, the wall is long gone, and in its place is a wide pedestrian and bicycle promenade that is shaded by Linden Trees. This Five Kilometer stretch is very popular for walkers and bicycles, especially in the summer time. But it’s not just pleasure rides, 47% of all errands in Münster are taken care of on Bicycle… compared to 45% with a car. People were riding past the hotel at 11pm! Of course, all of these bicycles HAVE to be parked SOMEWHERE! Despite the astonishing amount of bike traffic at 11PM, they aren’t all in constant motion. Münster has that figured out too. Across from the train station is a GIANT bicycle parking garage (Radstation Münster Hbhf.) that stores around 3500 bicycles. (You can also rent bikes here… or get your bike repaired) Naturally, this isn’t nearly enough, so you will find bicycles parked EVERYWHERE that there is wall space. To combat people parking in driveways or on curb cuts for the Handicapped, there is a special group of workers called the Fahrrad Ordnungsamt. Basically, they go around moving bikes that are parked dangerously or in the wrong spot. (Don’t worry, they just shift the bike to a better spot…. If you come back, and your bike is gone, look 10 feet down the road). 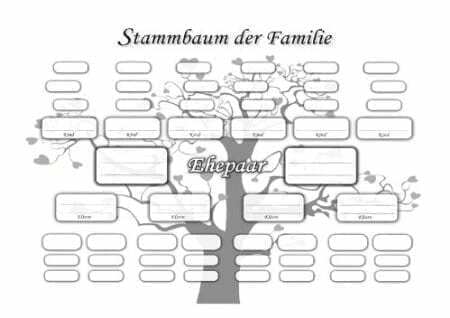 But it’s not just Ordnung that is a problem. Because there are SOOOOOOO many bicycles, the police control to make sure people ride safely, and within the law. On my Stadt Bummel, I saw a gentleman blow through a stop sign… and he was immediately whistled over by a policeman who dressed him down, and handed him a ticket (with, I understand, a healthy fine). This healthy bicycle culture radiates out from Münster into the countryside. The Münsterland in North Rhine Westphalia is a bicyclist’s paradise. Flat roads, designated bike routes and enough Gaststädte to slake your thirst every few kilometers as you cycle. 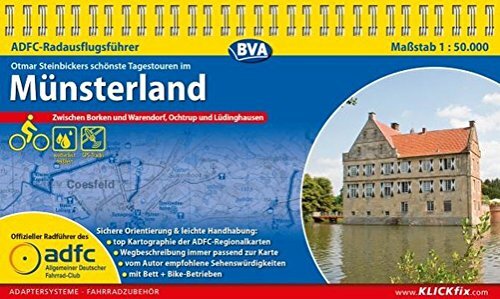 Many people enjoy riding to see the famous Wasserschloße or Water Castles in the region. You can rent Bicycles to go off on your own… or take part in a special Bike Tour. 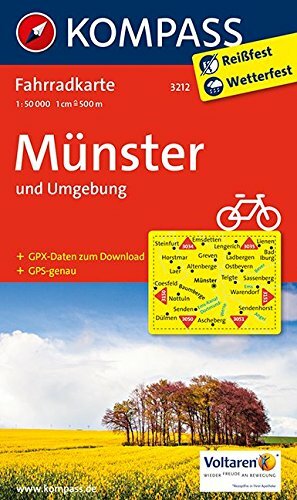 Find Bike Route Map Books on Amazon.de. 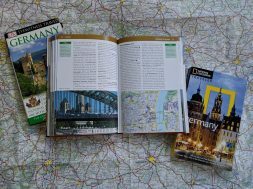 If you are comfortable with German, check out this website for special tours–> www.radregion-muensterland.de.